On November 30, growers from the northeast Florida region attended the Cole Crop Field Day, located at the Cowpen Branch Research Farm in Hastings. 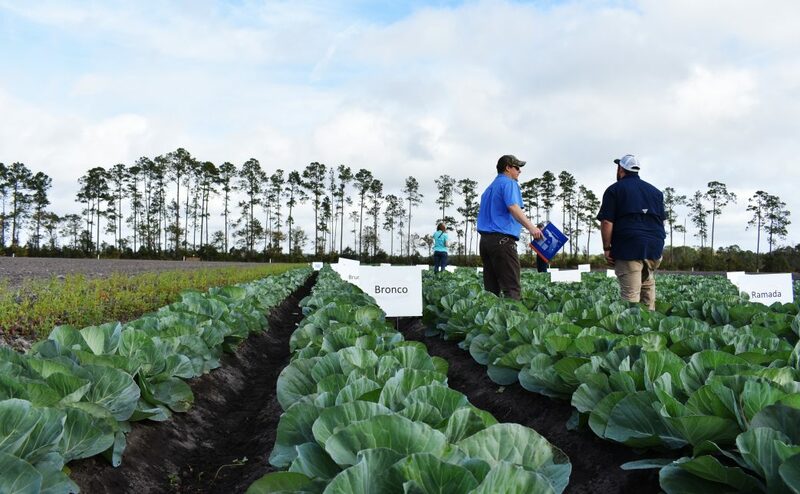 University of Florida/Institute of Food and Agricultural Sciences (UF/IFAS) Extension agents and industry professionals covered several topics — from nutrient and pest management to alternative cropping. Also, research was shown on alternative vegetable crops as well as rotational cover crops to reduce weed pressure and weed seed banks. The field day showcased the farm’s research trials on control methods to reduce diamondback moth pressure. “Diamondback moth is a huge problem for growers of cabbage and other cole crops in our area, including a lot of the Asian vegetables,” England said. Research was also presented on plasticulture as a possible method for growing cabbage in the future. 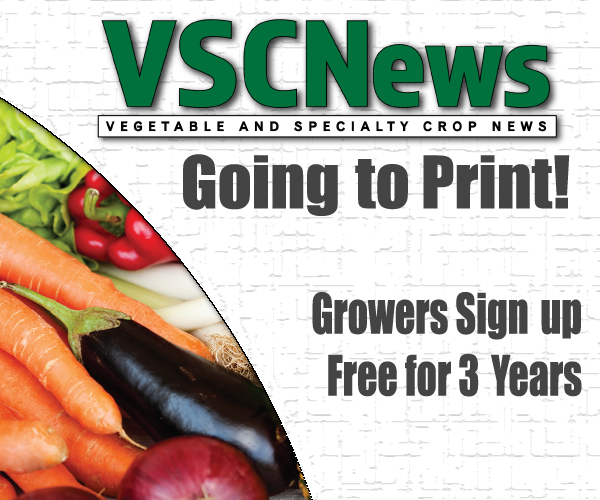 The research focused on the economic viability of growing cabbage on plastic versus the traditional method of bare ground. There are a lot of added costs with this method, but England said plant population and yield greatly increased when growing on plastic. England gives more details in an interview.